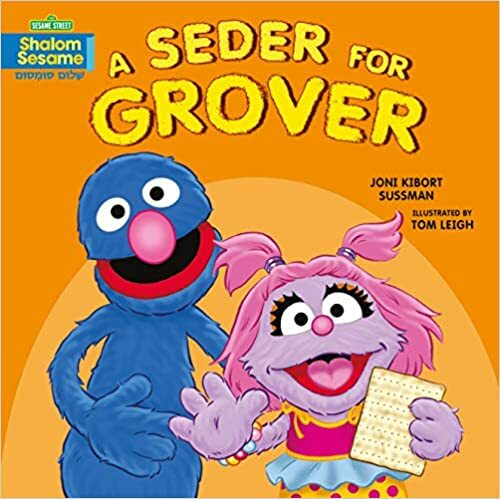 A Seder for Grover introduces very young readers to Passover traditions with friends from Sesame Street. 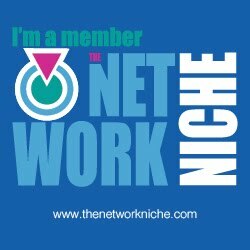 Big Bird, Moishe Oofnik, and Avigail join their friend Grover to celebrate the holiday of Passover. Together they eat matzah, read from the Haggadah, and find the afikomen. 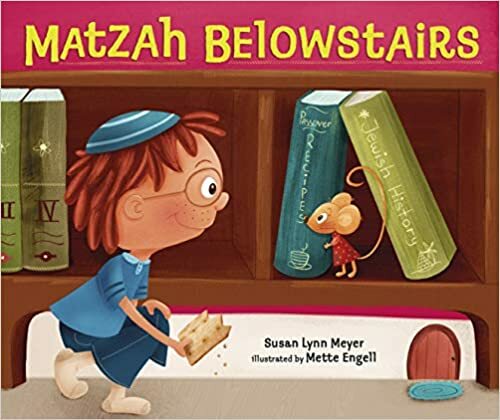 In Matzah Belowstairs, Miriam Mouse's family always celebrates Passover “Belowstairs,” while the human Winklers celebrate “Abovestairs.” But Miriam is finding it hard to get a piece of matzah to use for the Mouse family afikomen, because the human family has decided to store their matzah in a tightly closed tin this year. 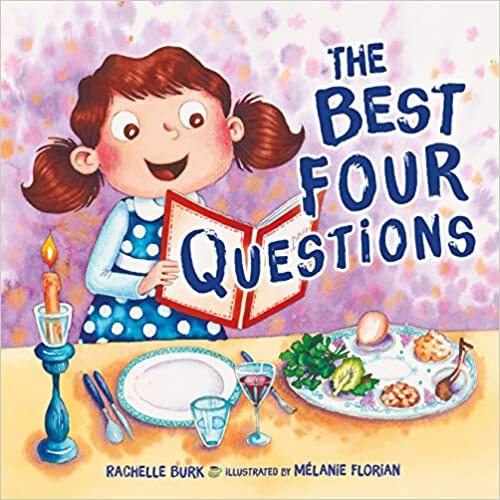 All seems lost for the Mouse family seder, until young Eli Winkler shares the afikomen with Miriam.